Vegetarian cooking, and especially vegan cooking, requires conscious attention to key nutrient levels, including protein. The good news is that most vegetarians quickly develop the skills needed to manage their nutritional needs. That's not to say that there aren't challenges. It can be a struggle to design vegetarian meals that have enough protein but don't cause unintentional carbo-loading. Examples are all around us. 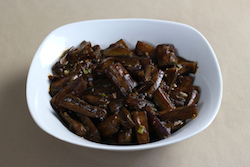 Bean dishes are delicious and have lots of protein but they're often served with plain white rice. In fact, many of our most satisfying meals are routinely served with a hefty portion of simple carbohydrates: pita bread, naan, rice, noodles, potatoes, what-have-you. The constant challenge we have is getting enough of the good stuff while minimizing the empty calories and still making the meal satisfying and delicious. So I set out a few weeks ago to make a vegan meal with a ton of flavour and lots of protein while keeping the simple carbohydrates to a minimum. It has taken those few weeks of experimenting to land on something that fills a bowl and makes me feel good. 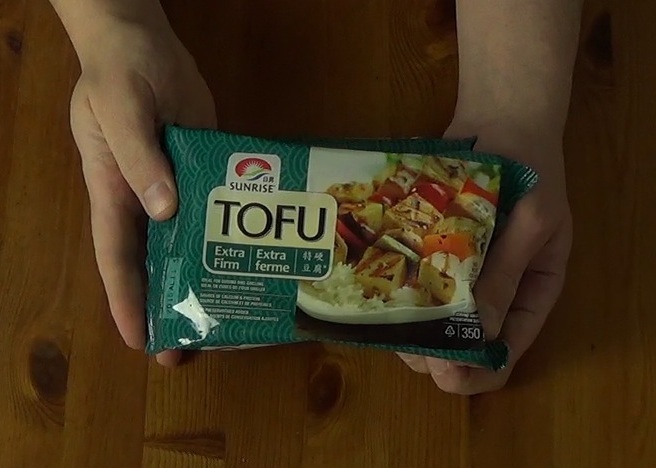 I chose tofu as the protein, but I think it would work equally well with many vegan proteins. Inspiration came from many sources. I love the idea of crisping up the tofu then coating it in spices the way we see here in these crispy blackened tofu tacos from Making Thyme for Health. 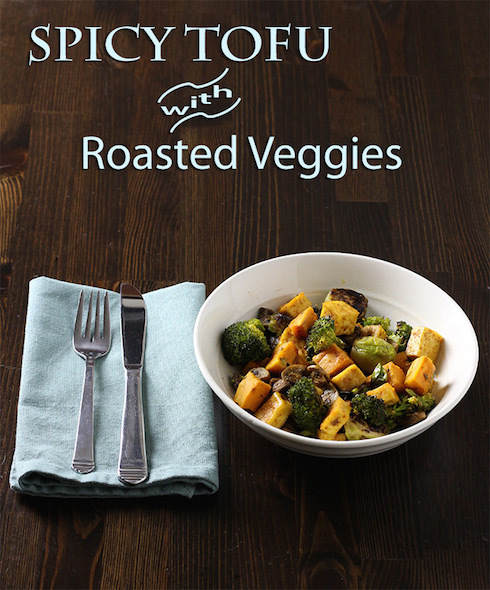 If we are staying away from refined starches to round out the meal, vegetables are the next obvious place to look. I'm a huge fan of roasting vegetables in the oven, especially when it's cold out. Fortunately, so are the good people at The Food Lab of seriouseats.com. 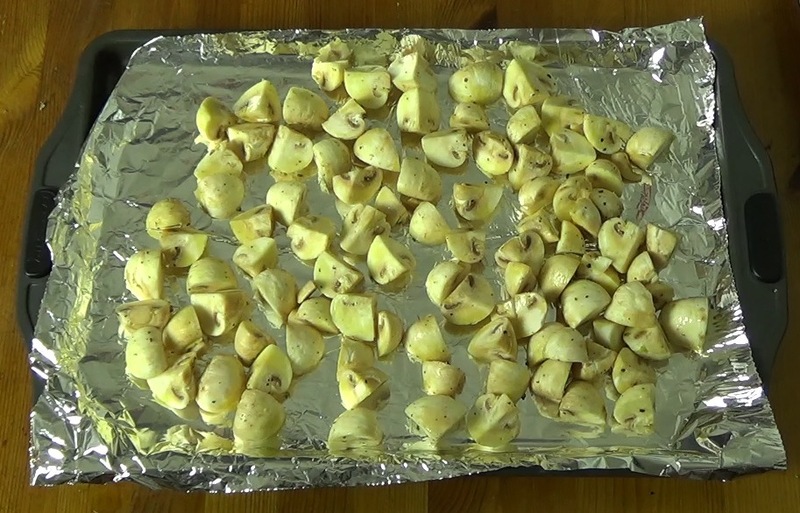 They have taken the mystery out of roasting fall and winter vegetables and written a full but entertaining tutorial on getting the most out of oven roasted vegetables. It's a fascinating read and even if you don't want to make this recipe, you'll find great ideas there for your next veggie roasting adventure. 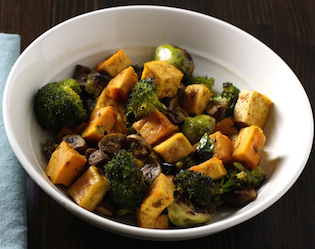 I opted for the bright orange of sweet potatoes combined with the deep greens of brussels sprouts and broccoli. And mushrooms, because I can never say no to roasted mushrooms. All together, the whole is more than the sum of its parts. Each forkful is something different—I particularly like the way the texture and spice of the tofu interacts with the crunch of the broccoli and the sweetness of the sweet potatoes. I really, and I mean this sincerely, don't miss the missing carbs and this meal satisfies me totally. At the same time, I leave the table wanting to start the next project instead of lying on the couch. I know it's going to become one of my cold weather favourites. I'm not going to lie to you though, making this meal requires a bit of commitment. There are lots of moving parts. Fortunately, most of the time, you'll be just putting things in the oven to roast for specific intervals and the actual working time is way less than the total time required. In that way, it's a lot like making bread. But if you thought you could throw all the veggies on a tray together and put them in a 400 degree oven for an hour (like I initially did), you're in for a little more work than that. Turns out that the seriouseats.com folks have worked out times and temperatures for each vegetable and they're all different. Don't let that put you off—it's worth the effort. 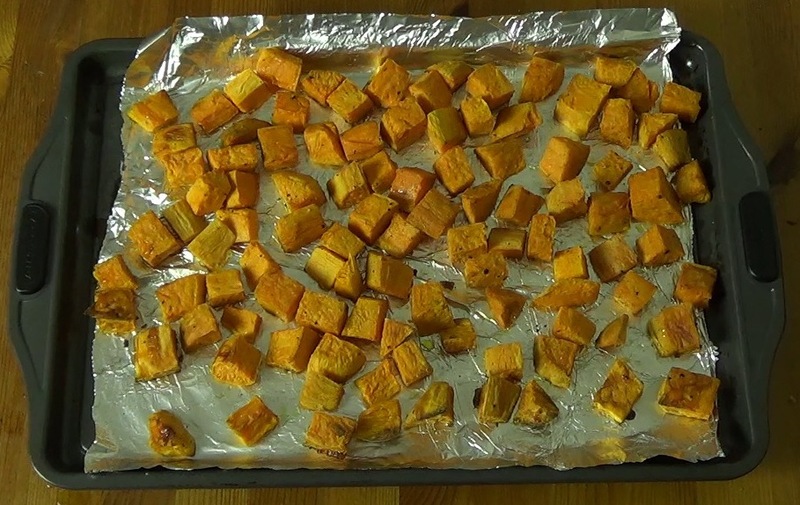 *Note: You'll need a kitchen thermometer to cook the sweet potatoes properly. 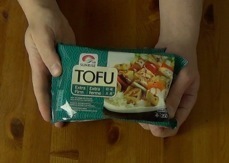 Take the tofu out of its package and drain it. 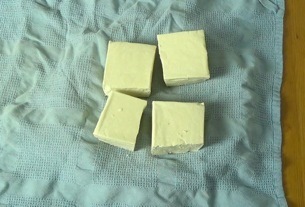 Put a tea towel on a plate and arrange the tofu in large blocks (I cut each block in half here). Fold the other half of the tea towel over the tofu, cover with plastic wrap, and weigh it down with something heavy. Let the tofu rest and release moisture for 30 minutes or more. 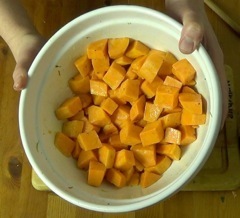 In the meantime, peel and chop the sweet potatoes into bite-sized (around 1") chunks. 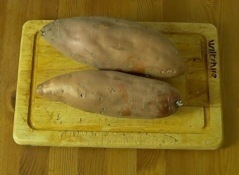 Put the sweet potatoes in a large pot of water over medium high heat, but watch the temperature closely. Reduce the heat to medium low when the temperature gets close to 150°F. 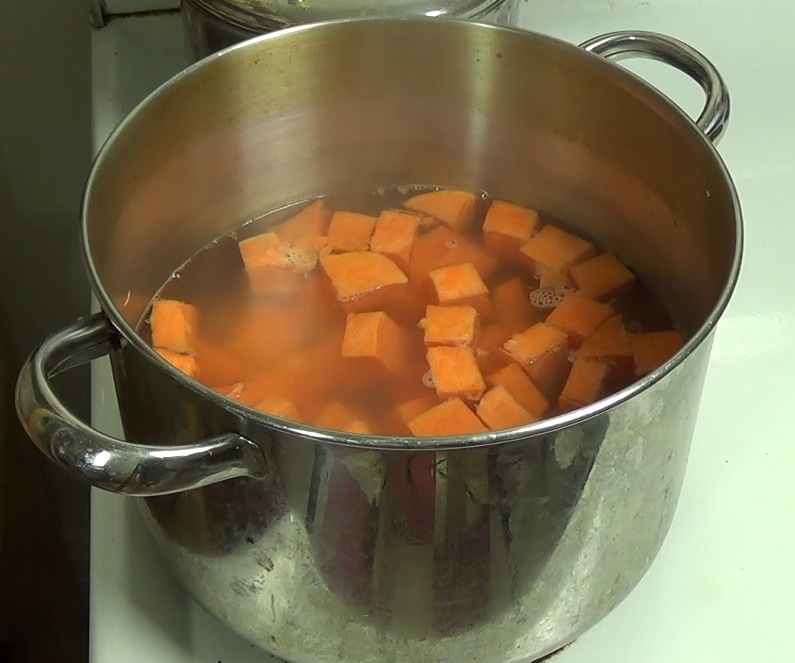 You want to stay close to 150°F for about an hour to give the enzymes in the sweet potatoes time to convert the starch into maltose, leading to a sweeter result. Don't go higher than 150 or those enzymes will refuse to do their jobs. 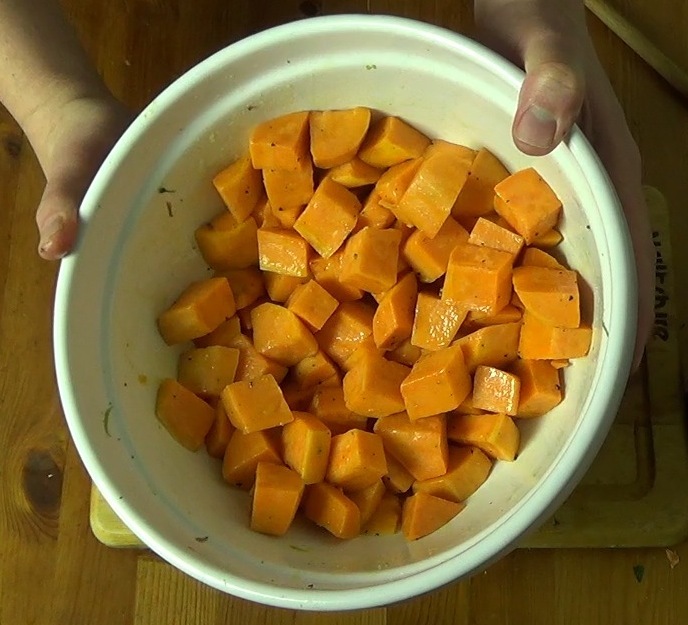 While the yams are soaking, let's roast the other vegetables. Preheat the oven to 500°F. 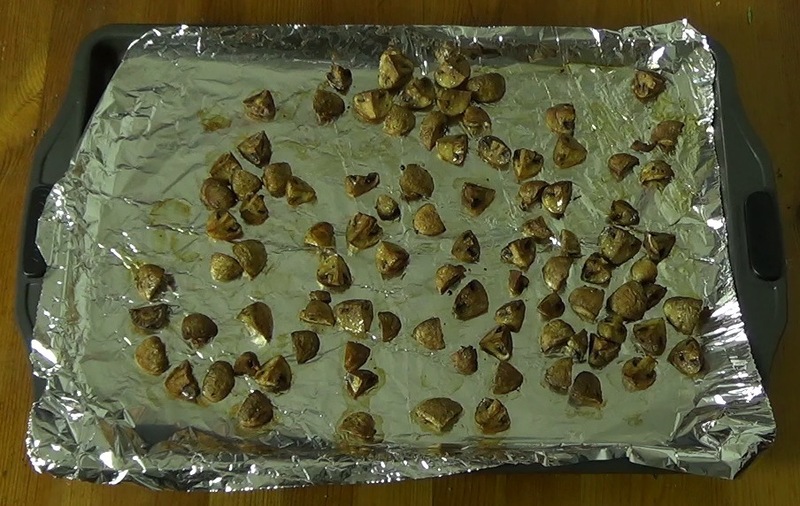 Cover a baking tray with aluminum foil and put it in the warming oven so that it preheats as well. 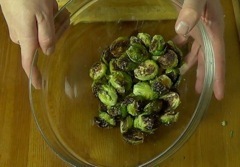 Wash the brussels sprouts, trim the ends off, slice in half, and discard the outer leaves. 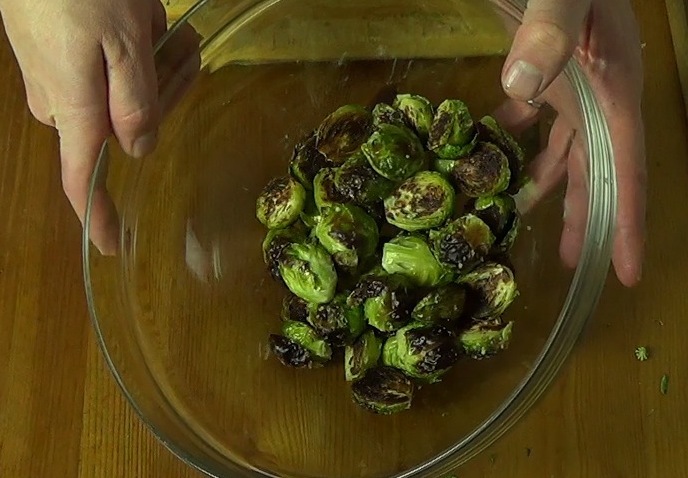 Toss the sprouts in olive oil and season with salt and fresh black pepper. Carefully remove the baking tray from the oven and place each half sprout, cut side down, on the aluminum foil. Roast for 15-20 minutes until charred and tender. 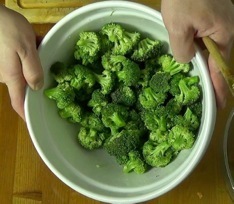 Put aside in a large bowl. 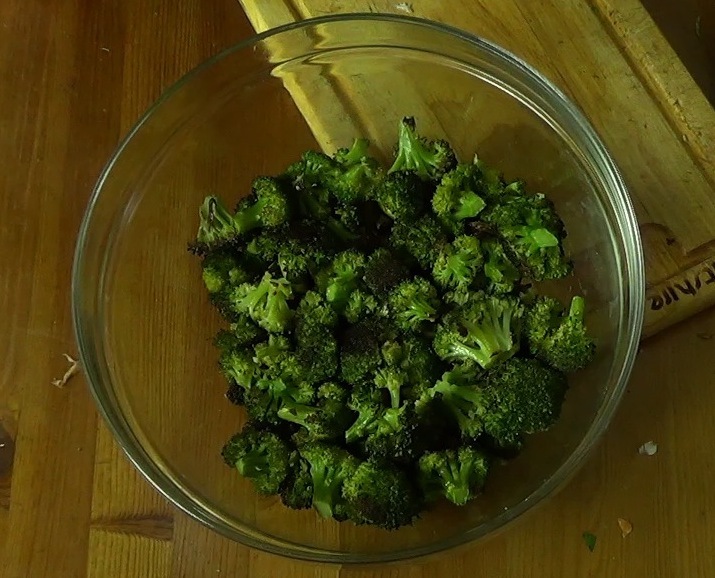 Repeat the exact same procedure with the broccoli, but cut them into 1-2" florets. The broccoli cooks at 500°F for 15-20 minutes as well. 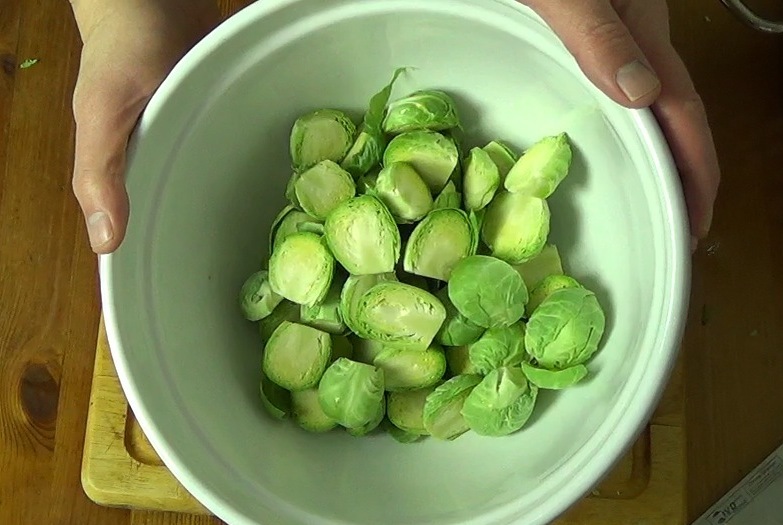 When done, put the broccoli aside with the brussels sprouts. Enjoy the aromas. 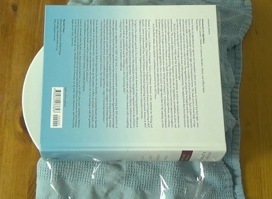 Reduce the oven heat to 375°F. 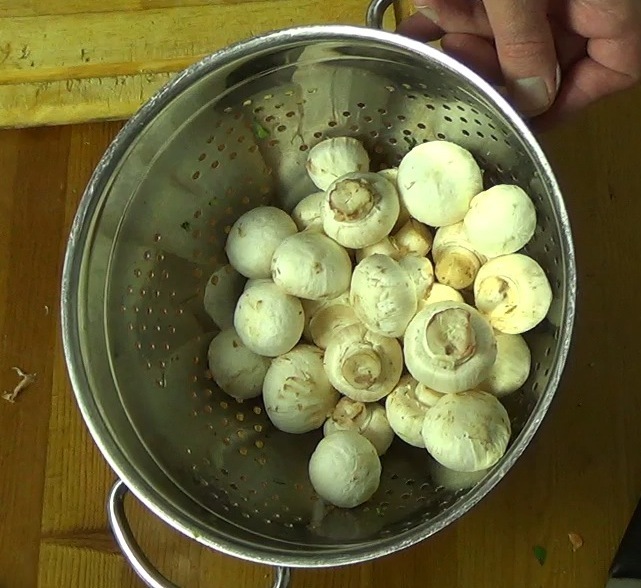 Clean, rinse, dry and trim the ends off the mushrooms. Cut in quarters (or halves if they're small). 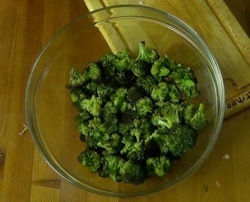 Mix with olive oil, and season with salt and pepper. 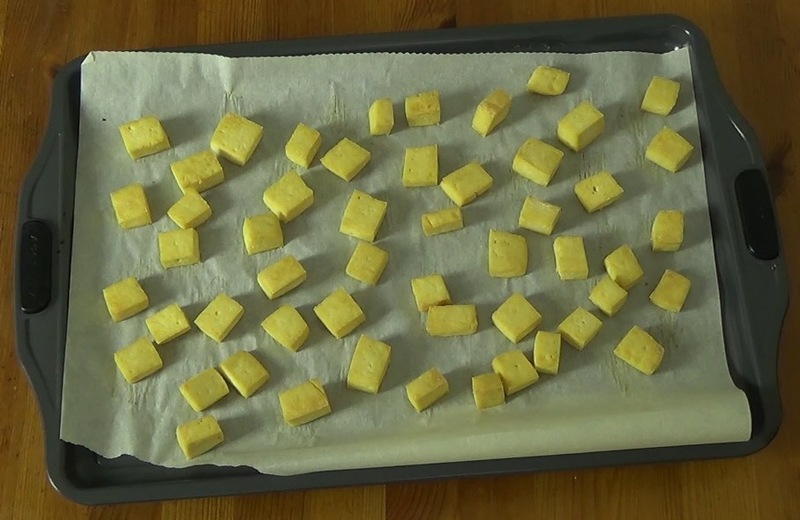 Arrange on a foil-lined baking tray. 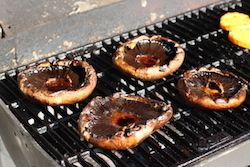 Roast at 375°F for about 15 minutes, until the mushrooms release a good quantity of liquid. Remove the tray and carefully drain the liquid, possibly keeping it for another purpose. Continue roasting for another 30 minutes or so, until the mushrooms are browned but still tender. Add them to the bowl with the brussels sprouts and broccoli. Increase oven heat to 400°F. By now, the sweet potatoes should have completed their hour-long soak in the 150°F water. 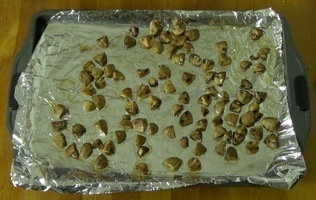 Drain them and let them dry a bit, then coat with olive oil and season. 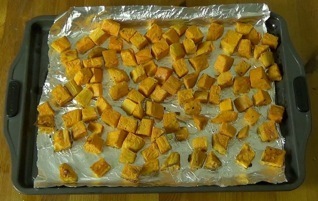 Roast sweet potatoes for 50 minutes or so, flipping once halfway through. 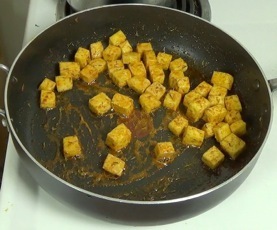 Slice the tofu into 1" cubes. 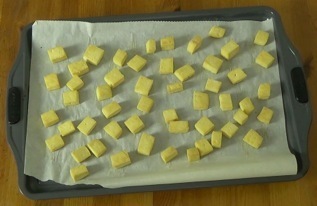 Line a baking tray with parchment paper and arrange the cubes. It may be necessary to use two trays to comfortably fit all the tofu. Bake the tofu for 20 minutes at 400°F, flipping them over halfway through. Place all the vegetables in a baking dish and set the oven to 350°F to warm them through in the last 10 minutes of the tofu frying. Heat a skillet over medium heat and add 1 Tbl of olive oil. 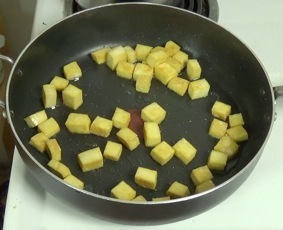 It will probably be necessary to fry the tofu in two batches. Fry the tofu for 5-10 minutes, turning every minute or two. 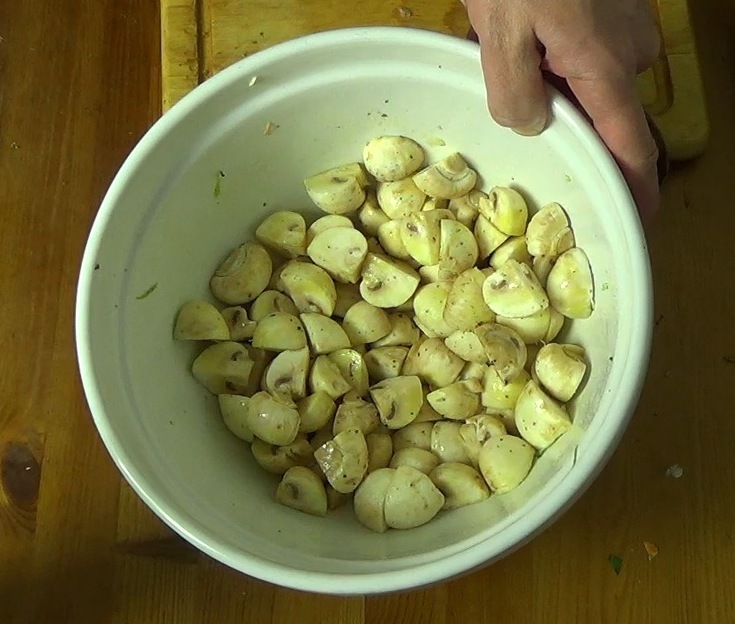 Mix the spices in a bowl. If you are doing two batches of tofu, add approximately half the spice mixture to the pan, mix well, and fry for another minute or two. Repeat with the second batch of tofu. 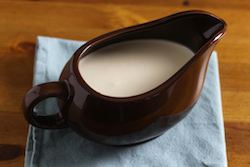 Combine everything together in a serving dish and serve hot in bowls.